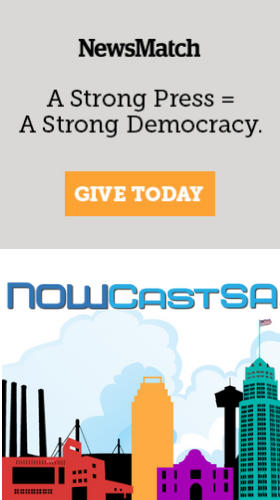 Replay the video: NOWCastSA webcast live as San Antonio Mayor Julián Castro, "a child of the West Side," and Council members Mary Alice Cisneros (District 1), David Medina, (District 5), Ray Lopez (District 6) and Justin Rodriguez (District 7) lead the first in a series of community meetings to address economic development on the West Side. The meeting is at Lanier High School, at 1514 W. Durango, from 8:30 a.m. to 11 a.m., with registration and breakfast starting at 8 a.m. Topics to be considered include the identification of issues affecting growth and the quality of life for residents, potential projects to create jobs and areas in need of targeted revitalization. "This summit is about accomplshing physical projects," Castro told the crowd as he opened the event. "It's also about listening to the community ... We want to harness your expertise, your passion for the community and turn it into something that is a victory for the community."